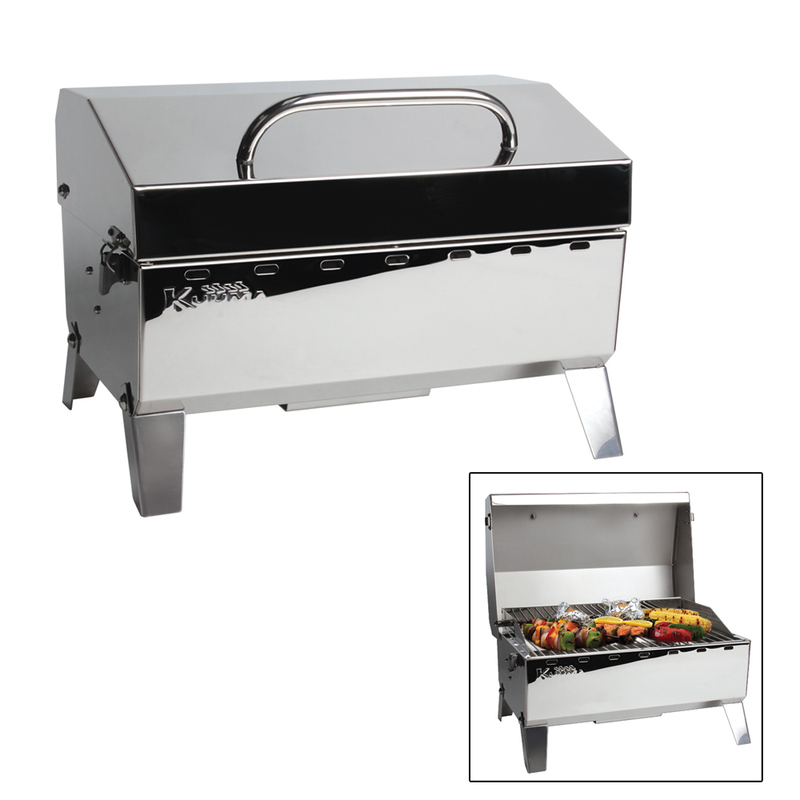 The Kuuma Stow N' Go 125 Grill is an outstanding grill that offers premium-quality construction and convenient portability. Its compact size is perfect for when space is at a premium. Stow N' Go grills can be easily transported and can also be mounted to any Kuuma rail, rod or pedestal mount.